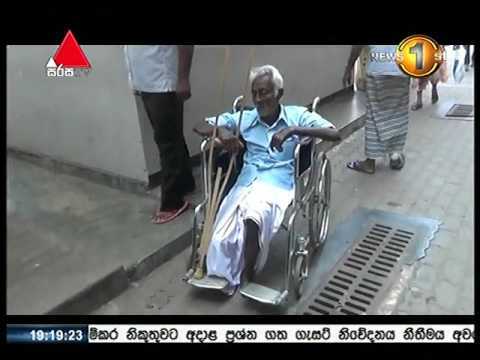 Government doctors’ strike in the Western Province against the South Asian Institute of Technology and Medicine (SAITM) affected a large number of patients seeking treatment at state-run hospitals. The Branch union of the Government Medical Officers Association (GMOA) decided to extend the four-hour strike, which was to end at 12 noon to 24 hours as, it said, the government was doing precious little to solve the problem. The Castle Street Hospital and the De Soysa Maternity Hospitals, the Lady Ridgeway Hospital for Children (LRH), the ‘Apeksha,’ Hospital for Cancer patients and the renal care units were exempted from the strike. Doctors in the province carried out all emergency services and admissions.